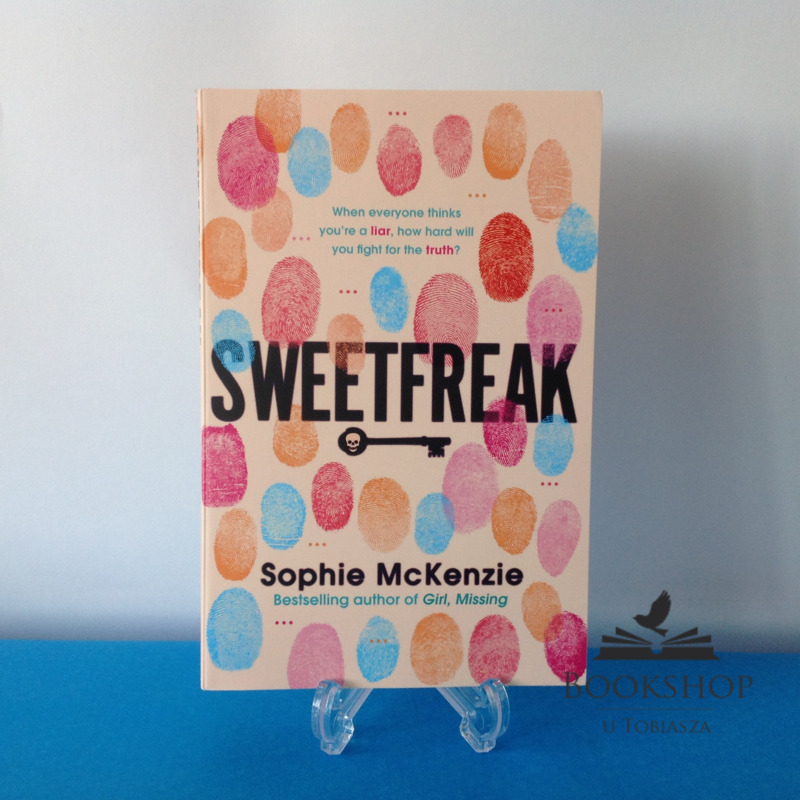 Get ready for a brand new edge-of-your-seat read from bestselling author Sophie McKenzie! When everyone thinks you're a liar, how hard will you fight for the truth? Carey and Amelia have been best friends forever. Then Amelia starts being trolled by SweetFreak, a mysterious and hateful online account, and Carey is accused of being behind the vicious comments and threats. Shut out by her other friends and shunned by Amelia, Carey is determined to clear her name and find out who's really sending the messages. 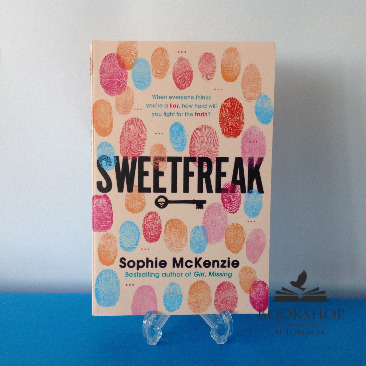 But as the online attacks spill over into real life, events start spiralling out of control... Can Carey expose the real SweetFreak before it's too late?